For nearly half a century, Ampcontrol has built its reputation on the back of its engineering pedigree, solving some of industries biggest challenges in power and control systems. 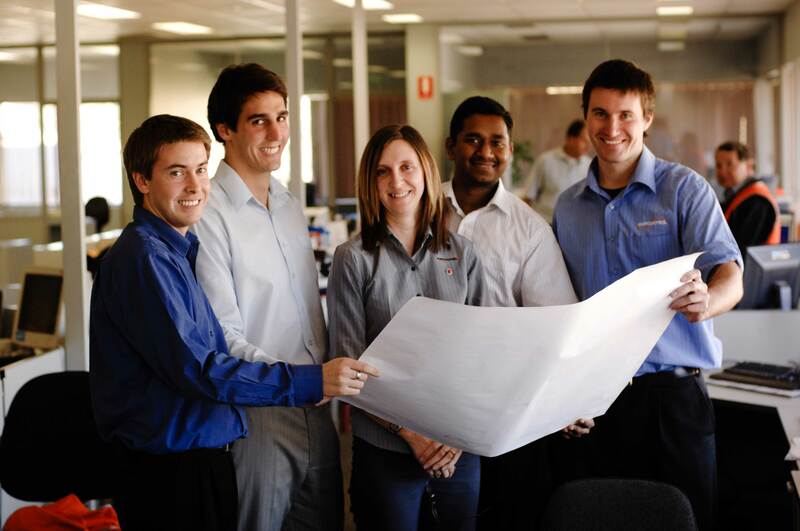 With a highly interconnected team of multi-disciplined engineers spanning 8 countries, Ampcontrol has a unique engineering architecture offering project solutions engineering and consulting services. Ampcontrol are pleased to announce we are further expanding our expertise, along with gaining new capabilities in engineering, testing and monitoring, through the acquisition of Aurecon’s specialist testing business. This substantially increases our ability to provide asset management services for critical infrastructure. Respected within industry for providing a range of high voltage, environmental monitoring, mechanical testing, laboratory testing and chemical solutions to customers across power generation and networks, rail, mining, oil and gas and general industry, this specialist testing business is a natural fit within the Ampcontrol Group. With the acquisition, Ampcontrol assumes ownership of the testing facilities, laboratories and associated equipment located in Warabrook NSW and will continue offering the highest level of services to customers from this facility, with the same team. The business will trade as Ampcontrol ETM, with ETM standing for engineering, testing, monitoring.